Roger Federer kicks off his 2013 season with the Australian Open, down under in Melbourne, Australia. The Swiss maestro will be sporting an all new outfit from Nike for the year’s first grand slam. Colors will feature gray, black and salmon pink. 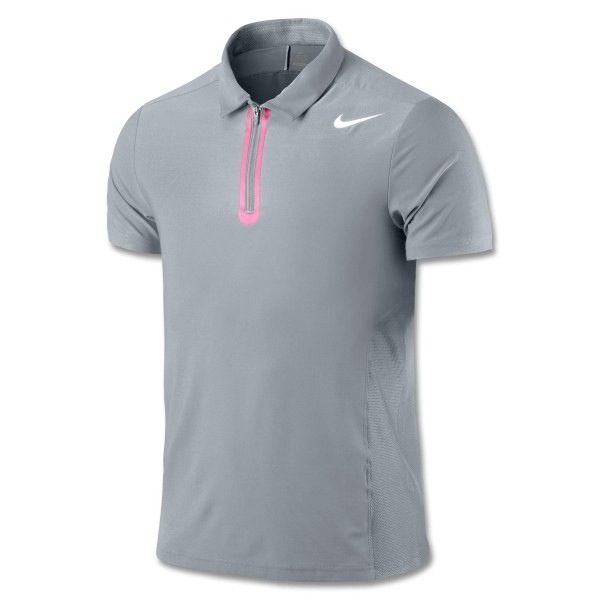 (Nike Men’s Spring Australian Open Takedown Polo, Nike Men’s Spring 1 Twill 10″ Short, Nike Zoom Vapor 9 Tour Black/Pink/White Men’s Shoe, Nike Men’s Spring 1 RF T-Shirt, Nike Men’s Spring 1 Premier RF Knit Jacket, Nike Men’s Spring RF Hybrid Hat Anthracite/Pink). Nike has put out a post asking the fans to help Roger pick his ZV9T (Zoom Vapor 9 Tour) for the Australian Open. Four different pairs of shoes are shown. Vote at facebook.com/niketennis. Nick Annacone posted the four custom pairs alongside the retail version (black/pink) of the ZV9T, all marked with four Swiss flags, representing Federer’s four Australian Open titles. The votes are in, and here is Roger Federer’s day session ZV9T iD shoes for the Australian Open (along with day session outfit). 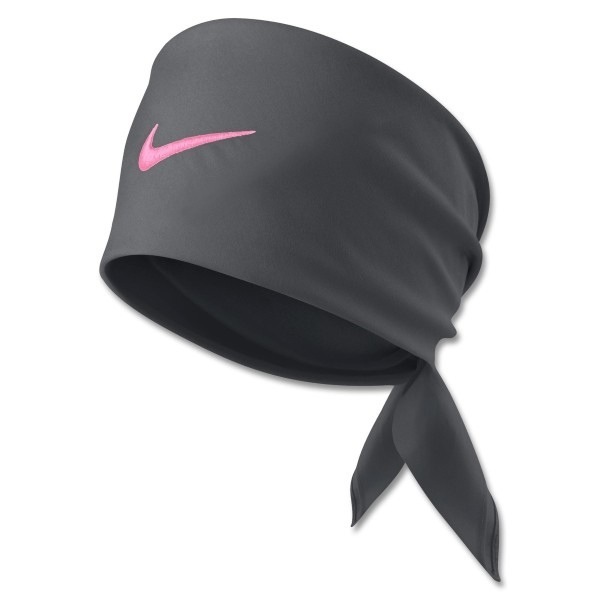 Check out his Nike gear below (night session outfit), part of Nike Spring 2013. The 2013 Australian Open begins January 14. Watch full coverage of the 2013 Australian Open on FF07tv. Download the mobile app for iOS (iPhone, iPad, iPod touch) and Android.